Born in 1969 in Tacoma Washington. 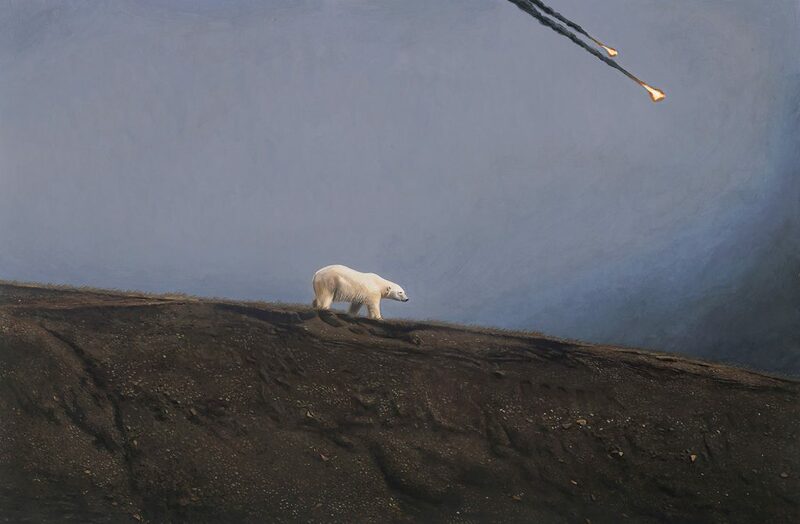 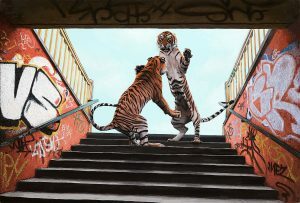 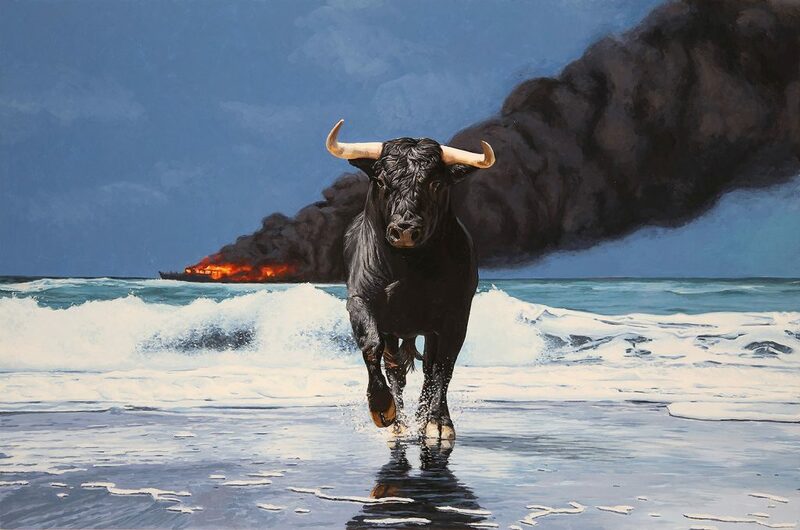 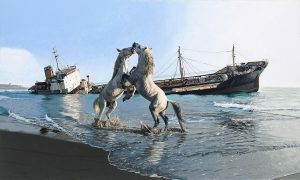 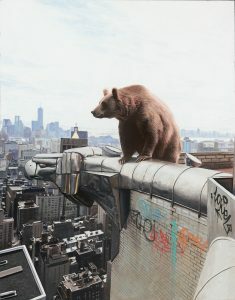 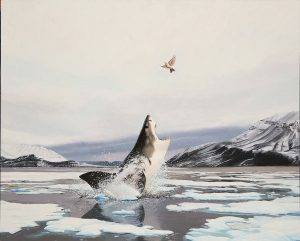 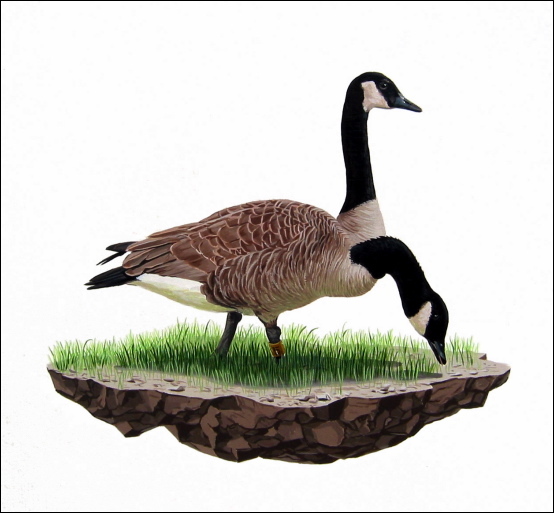 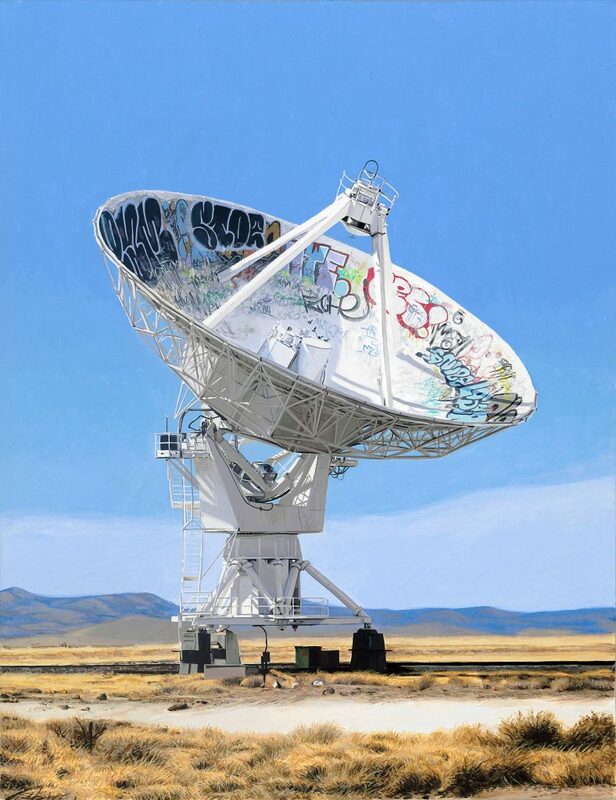 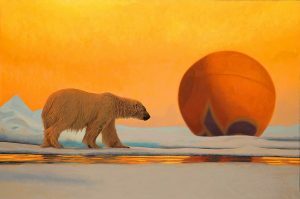 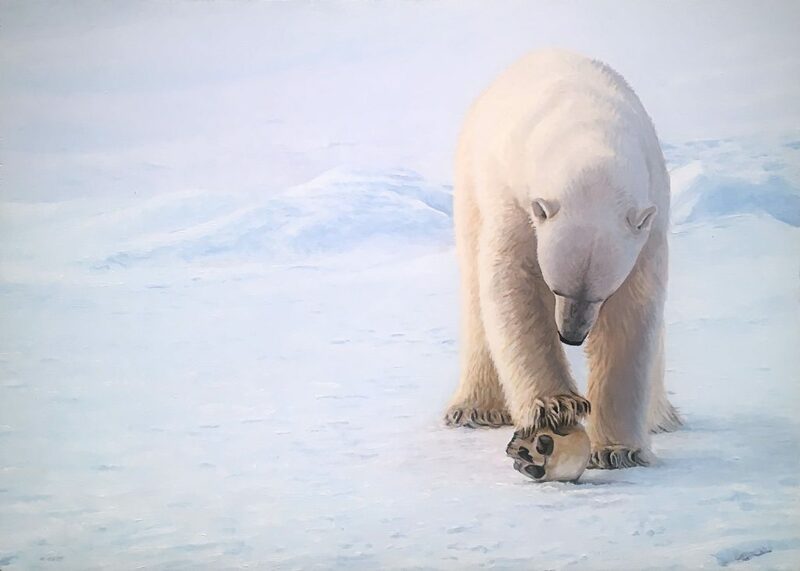 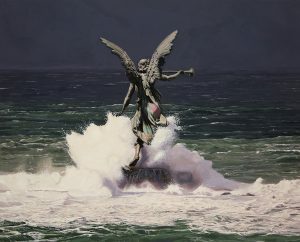 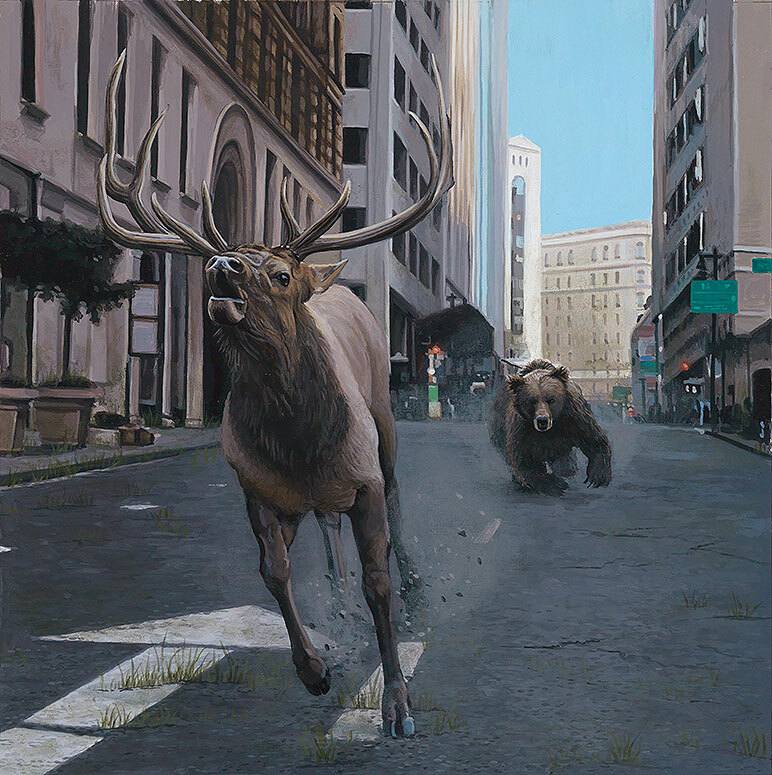 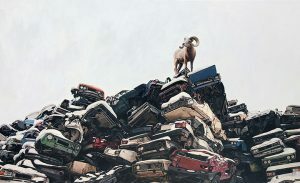 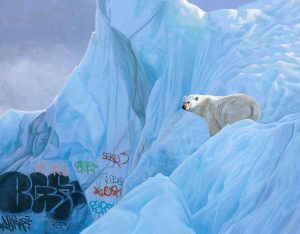 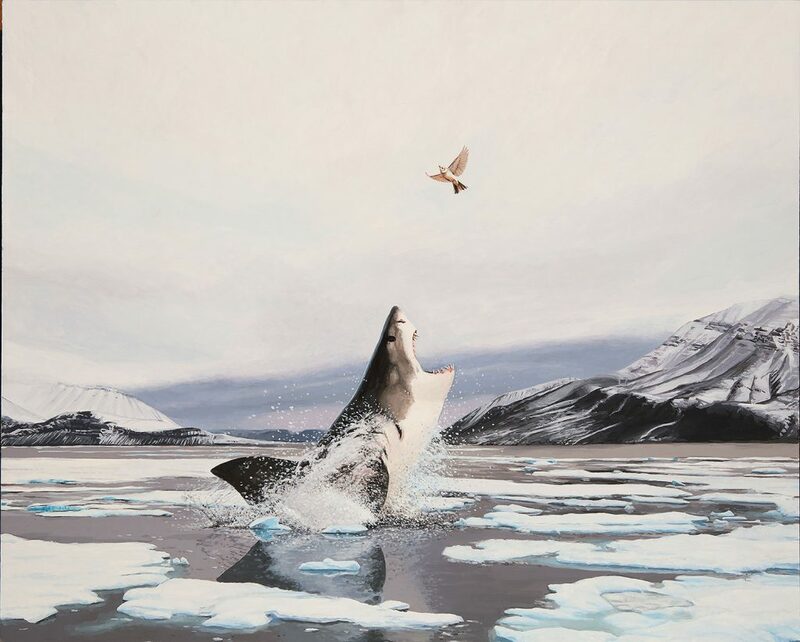 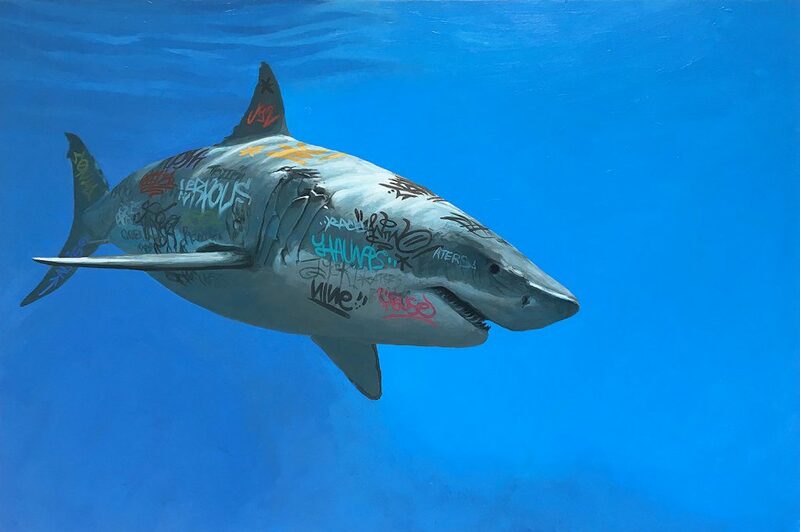 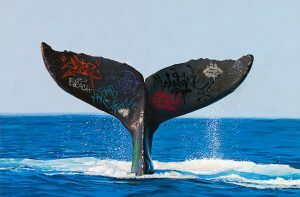 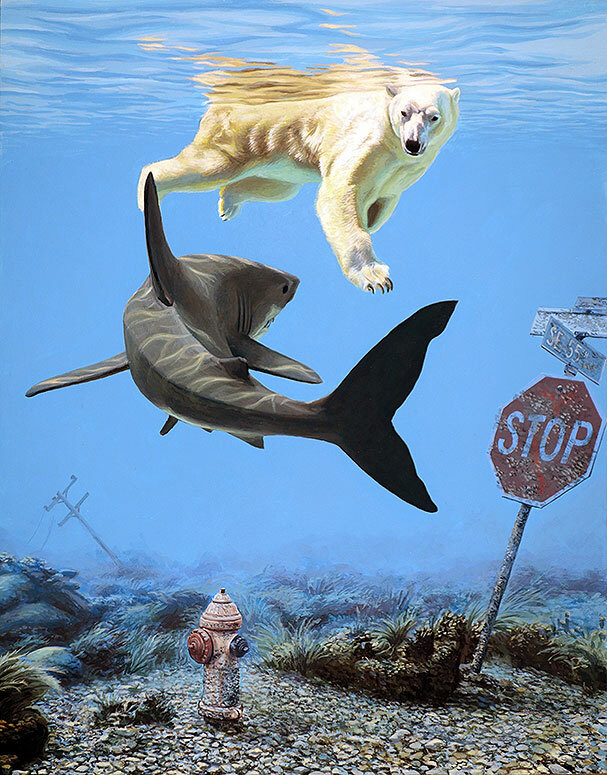 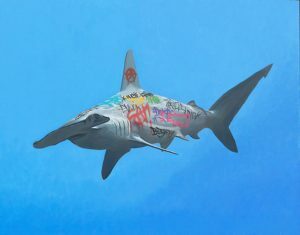 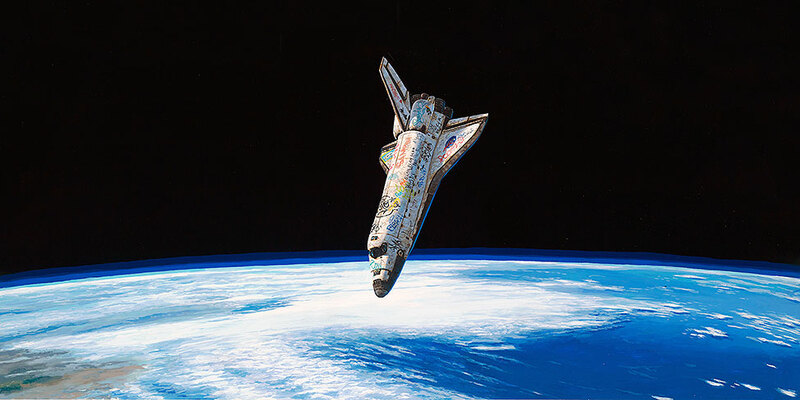 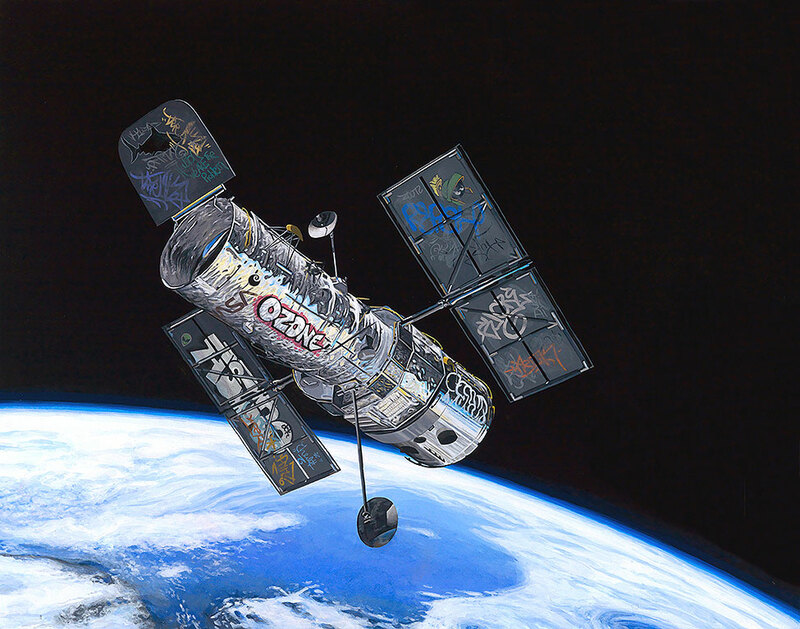 Josh Keyes received his BFA in 1992 from the School of the Art Institute of Chicago and an MFA in 1998 from Yale University School of Art. 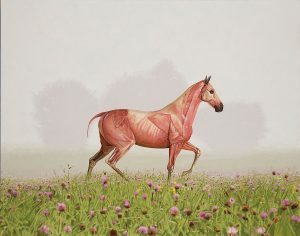 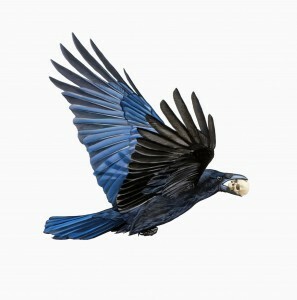 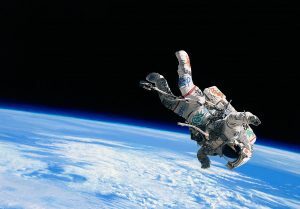 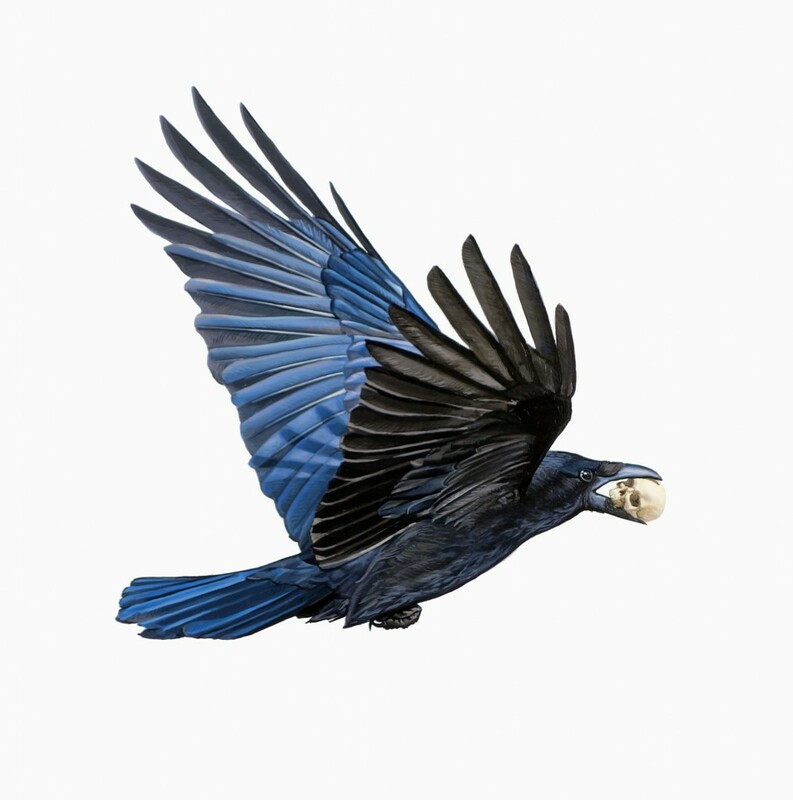 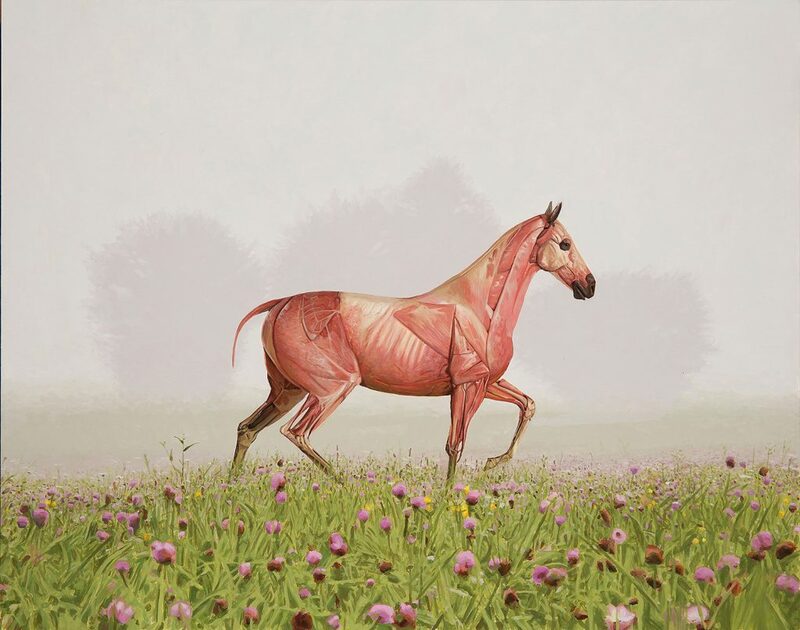 He has exhibited his work nationally and internationally and has work in private and public collections. 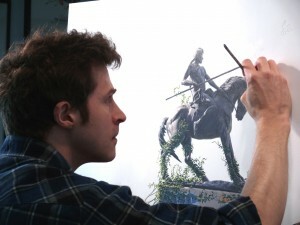 Keyes currently lives and works in Portland Oregon with his wife Lisa Ericson and daughter.